(May 25, 2018) - Detectives with the Cape Coral Police Department's Major Crimes Unit and with the U.S. Marshals Task Force arrested a husband and wife team for a robbery that occurred in April. On April 21, 2018 Cape Coral Police responded to a home in the 100 block of SW 21st Place. It was learned from the victim that a husband and wife pair known to him, Jason and Samantha Fout, had been to his home and during an argument had pointed a firearm at him and other guests demanding money. The Fouts made off with cash and prescription medications after Jason Fout had continuously threatened violence with the firearm, and fled the residence. Follow-up investigation was conducted over the next few weeks to build a solid case and to locate Jason and Samantha Fout. On May 24, 2018 CCPD detectives and the US Marshals Task Force located Samantha Fout at the Walgreens located at 611 Burnt Store Road South and placed her under arrest for robbery with a firearm for aiding her husband. Nearly simultaneously, CCPD detectives and the US Marshals Task Force also located Jason Fout in North Fort Myers and placed him under arrest for robbery with a firearm. Both were transported to the Lee County Jail. 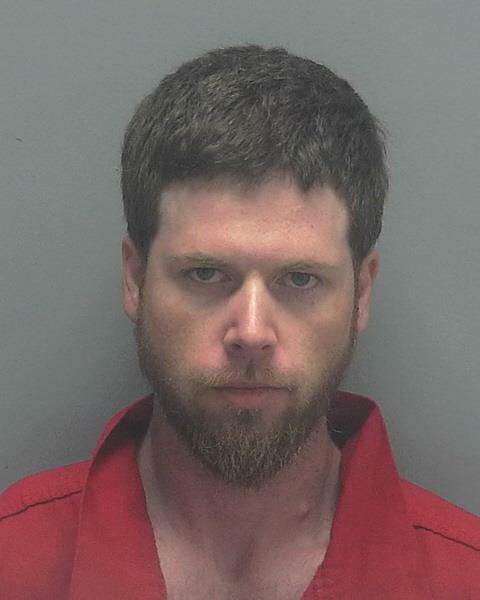 ARRESTED: Jason William Fout, W/M, DOB: 2-9-85, of 16256 Mintra Court, Punta Gorda FL. ARRESTED: Samantha Jane Fout, W/F, DOB: 4-30-85, of 16256 Mintra Court, Punta Gorda FL.